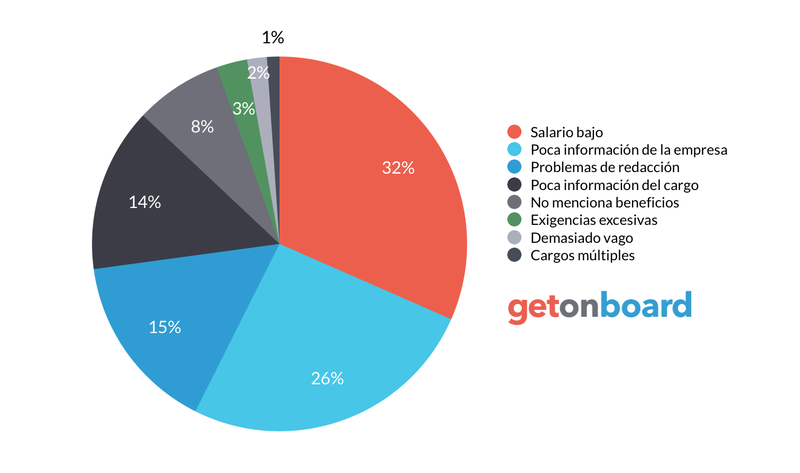 Desarrollamos sistemas y productos, siempre pensando en entregar un valor agregado al cliente final. Orbis OnTime is not currently looking for talents. Interested in working in Orbis OnTime? Follow Orbis OnTime in Get on Board and we'll notify you when new jobs are published.